When you long for stylish hardwood floors, but they’re not in your budget, laminate flooring makes an excellent alternative. Known for its versatility, laminate floors can mimic the look of any natural wood and other popular materials like stone, tile and marble. Best of all, laminates have come a long way in their development. They’re no longer flimsy or look cheap, but provide long-lasting strength and add beauty to your home. 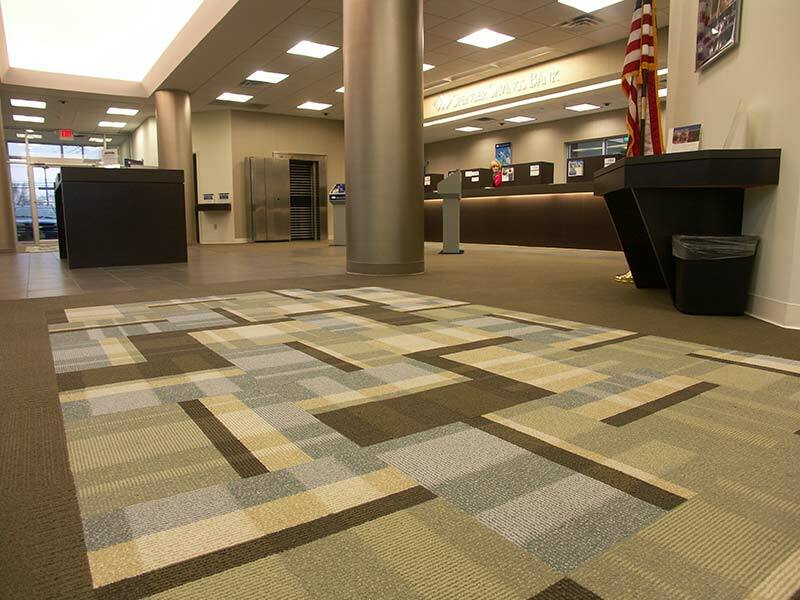 Speedwell Design Center offers top brands and superior installation to all our flooring clients. Shaw, whose laminate flooring division boasts nearly 200 color and style combinations. The finish on Shaw’s laminate floors offers dynamic design, color and realism and ultra-durablity with an extremely scratch-resistant surface. 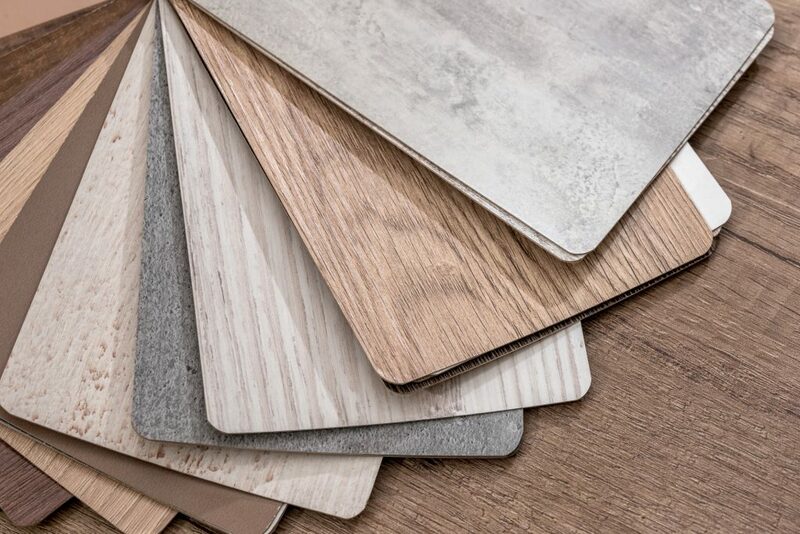 Armstrong provides a wide selection of laminate flooring, including one of the widest selections of premium, hand-scraped laminate floor options. Armstrong offers beautiful, realistic designs in a highly durable laminate that resists spills, stains, scratches and scrapes and comes with the best residential warranties. Bruce may have a limited selection in their laminate floor line, but they offer highly competitive prices for budget-conscious consumers. Bruce’s exclusive wear layer protects against fading, stains, scuffs and scratches with unique textures and finishes that give your home the look of expensive, exotic hardwoods. Laminate flooring has a tongue-and-groove assembly that can be installed right over most existing floors with an underlayment that creates a sound and moisture barrier. We complete the look of your beautiful laminate floor with coordinated trim and molding direct from the manufacturers. Laminate floors are typically quick and easy to install, making the cost of installation approximately 50 percent less than that of hardwood. Our skilled installers are expertly trained to install all our flooring products, so your new floors look great and stay looking great for years to come. Protect your flooring investment with a professional installation from Speedwell Design Center. When you want to achieve a hardwood look, but need a more economical option, turn to Speedwell Design Center. Our talented flooring experts help you choose the best laminate floors for your home and our skilled installers will install them in no time. Contact us to get started on your flooring project today!